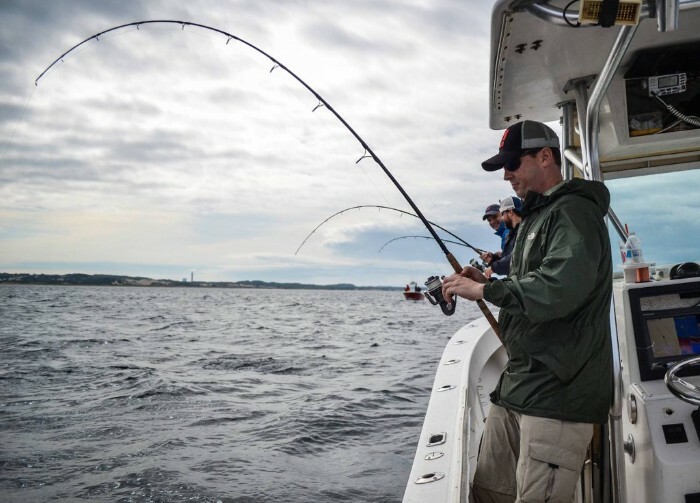 Starting in June, our 2019 group trips will be fishing striper hot spots in Buzzard's Bay, Cape Cod Bay, off the Outer Cape and in the rips of Monomoy. Over the past four years our crews have caught bass of up to 48 inches on lures and live bait. I have personally experienced some of the best striper trips of my entire life while fishing onboard our group trips! 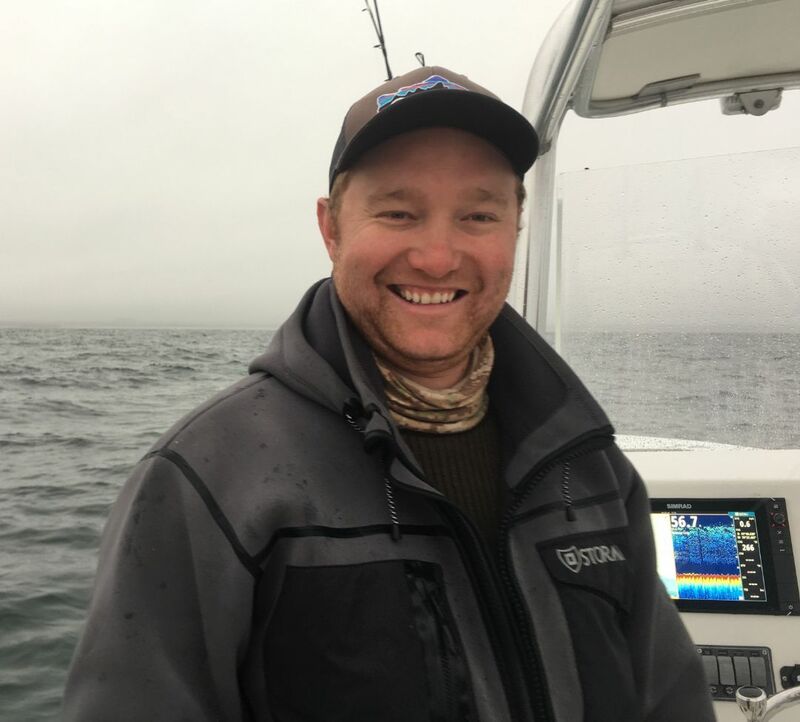 Our 2019 striped bass group trips will be a terrific opportunity to learn firsthand from captain Cullen Lundholm. Cullen grew up fishing Cape Cod alongside his father. 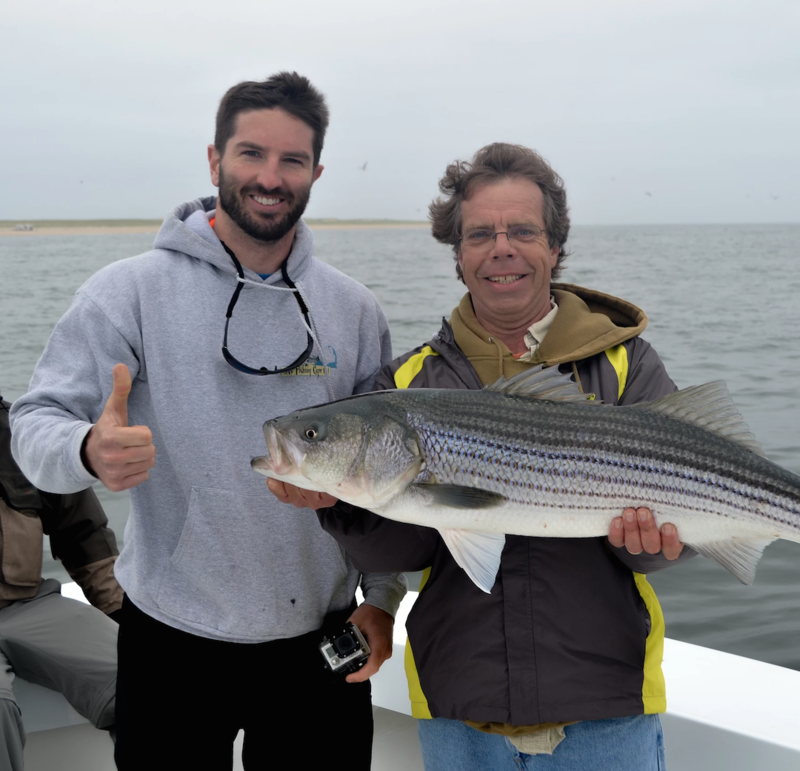 He is a great resource when it comes to fishing Cape Cod for stripers. Cullen uses light tackle spinning and conventional setups, and he supplies everyone onboard our group trips with their own rod and reel, the best lures, and most effective live baits. These trips will also be a great opportunity to fish with other members of My Fishing Cape Cod and to make new fishing friends. All of these striper trips will be onboard Cullen's 27' Conch center console. 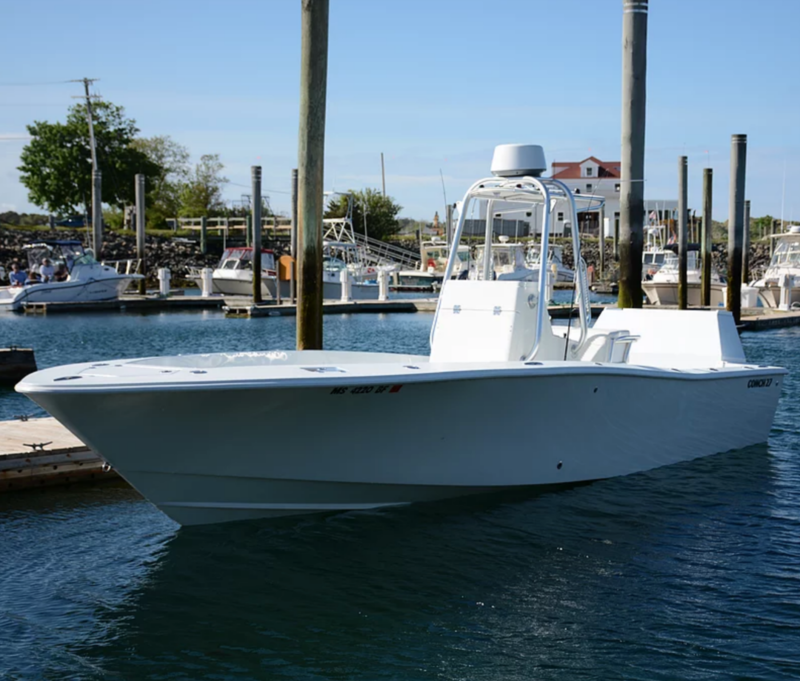 The Conch is a fast and seaworthy boat, specifically designed for fishing the waters around Cape Cod. Registration for all 2019 group trips will happen online at 8:00am this Saturday April 13th. If have not already done so, then please click the button below and enter your email. What I will do is send you a reminder email when registration opens with a link to where you can reserve your spots. That way you won't miss out! Get A Reminder So You Don't Miss Registration! Please make sure to act fast if you want to purchase spots, because often these trips sell out quickly. 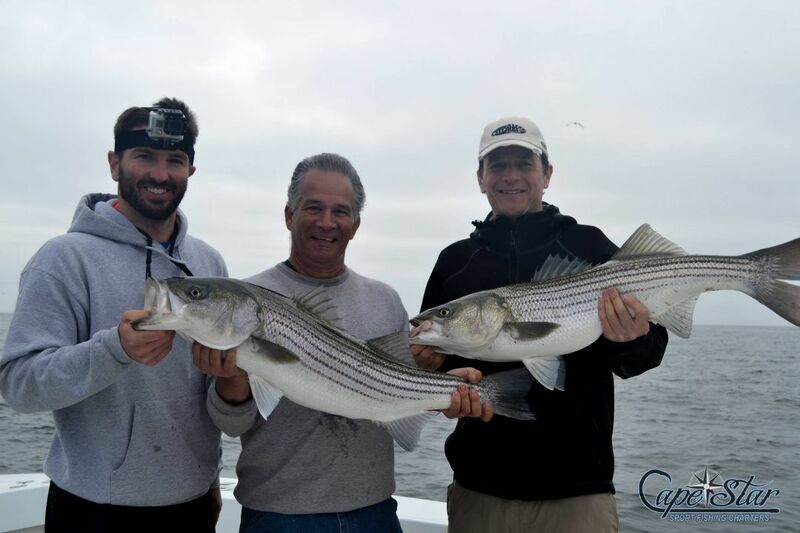 The cost for spots onboard our striped bass group trips will be between $176-$350 per person. Members of My Fishing Cape Cod will receive a special 20% discount. If you are not already signed up as a member, then you can learn more and start a 30 day trial for $1.00 by clicking here. Membership automatically renews at $9.99/month. Cancel anytime. In addition to striped bass trips, we will also have trips for black sea bass, haddock, tautog and bluefin tuna.